The sad day finally arrived just over 3 weeks ago. My beloved red “duck shoes” as they were called by the entire family, finally wore out to the point of…well, lets just say they found their grave in our trash trailer, and they have been sorely missed. But an early birthday present arrived yesterday, clear from Germany, and a new pair of duck shoes will make their way into my life! 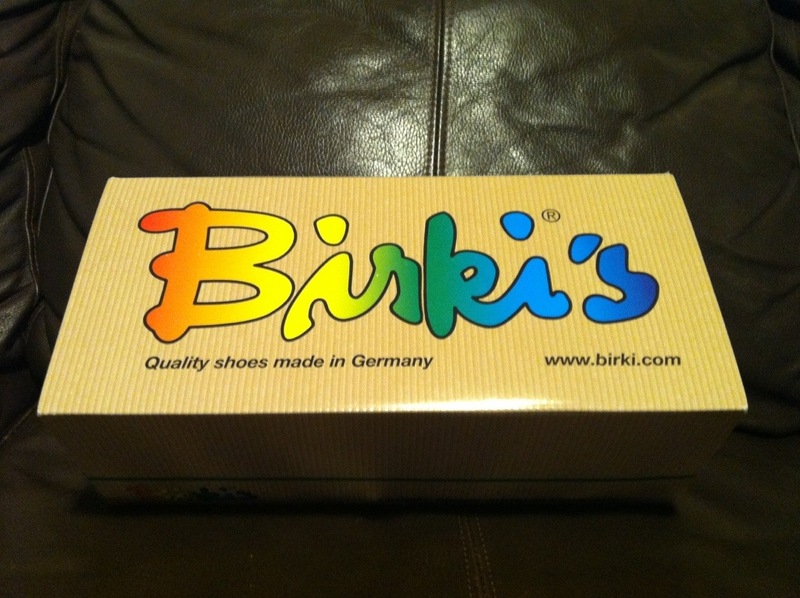 The cool thing about these shoes is that they have the famous, and oh so comfortable Birkinstock sole, which molds around your foot for a truly customized fit. 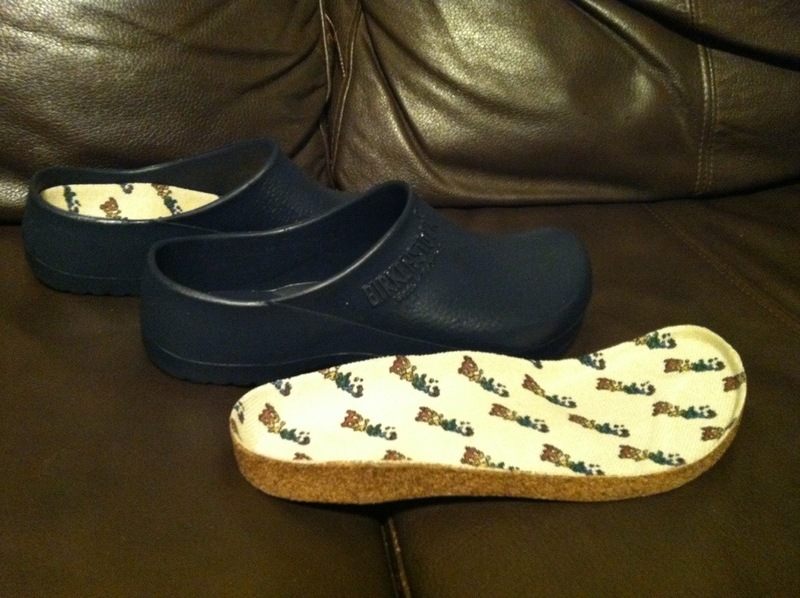 The sole can be removed if the job will be a wet one, and it can be replaced, which I needed to do with the last pair. This time, I got navy blue, so they wouldn’t stand out if I forgot to change my shoes before going to town. I can’t tell you how many times I’d show up in town with big clonky red shoes on my feet. The honest truth is, these shoes are UGLY, but they slip on in a flash, handle garden dirt, wet jobs, and even can trek their way through the snow, if it’s not too deep. The only problem is that everyone wants to wear my shoes when they need to run outside, and many times they are not at the door where I left them. I told my kids I’d buy them a pair when their feet stopped growing, but they seem to just want to wear mine. Oh well! 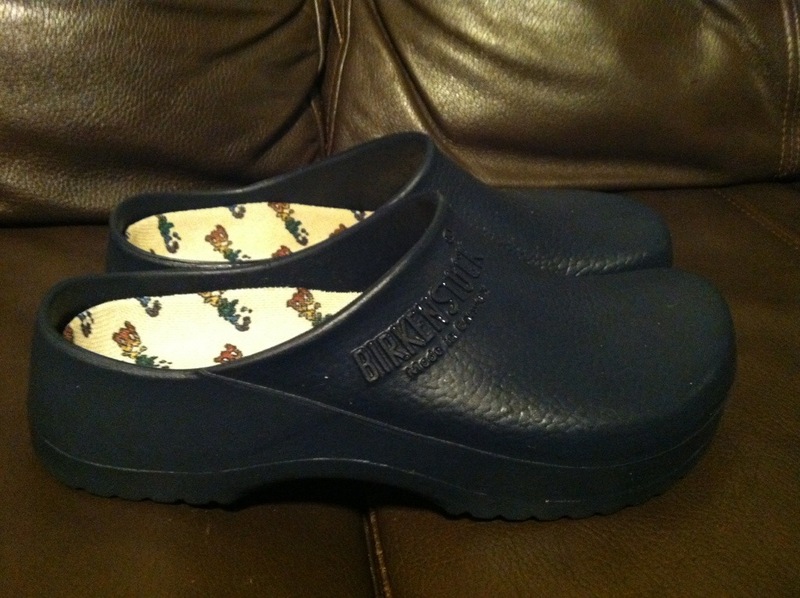 I’m happy my new duck shoes are here. My feet have missed them! 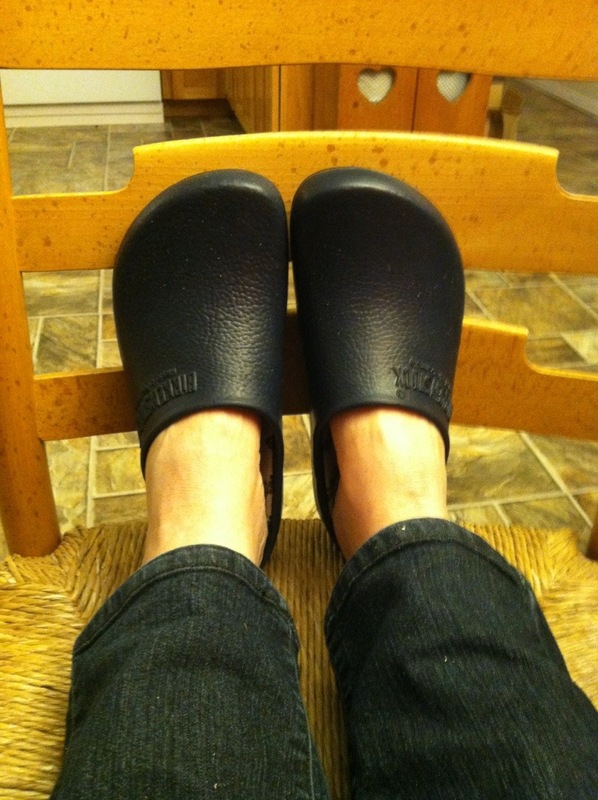 PS, did in mention I wear these all year long?…with socks…with bare feet…in the sunshine…in the rain…in the snow?? They are so versatile and easy to slip into, I think everyone should own a pair!! This entry was posted in About Us, Garden, I Was Thinkin'.... Bookmark the permalink.